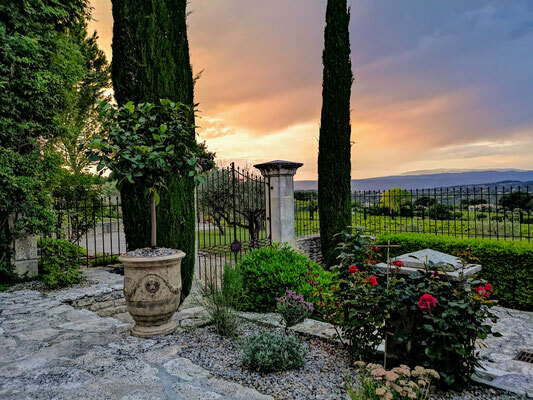 A farmhouse in the heart of Luberon - Site de mas-edem ! 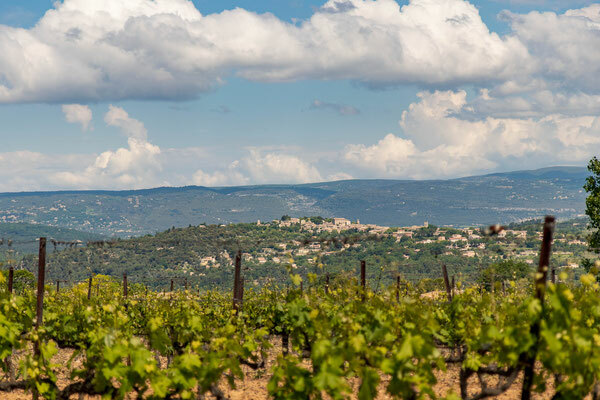 The Luberon region is located south of the Rhone Valley in the heart of Provence. 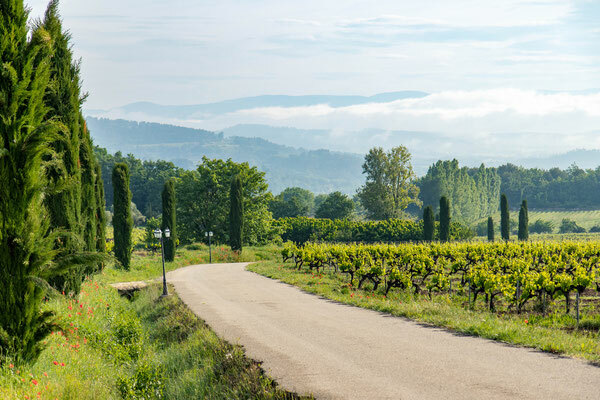 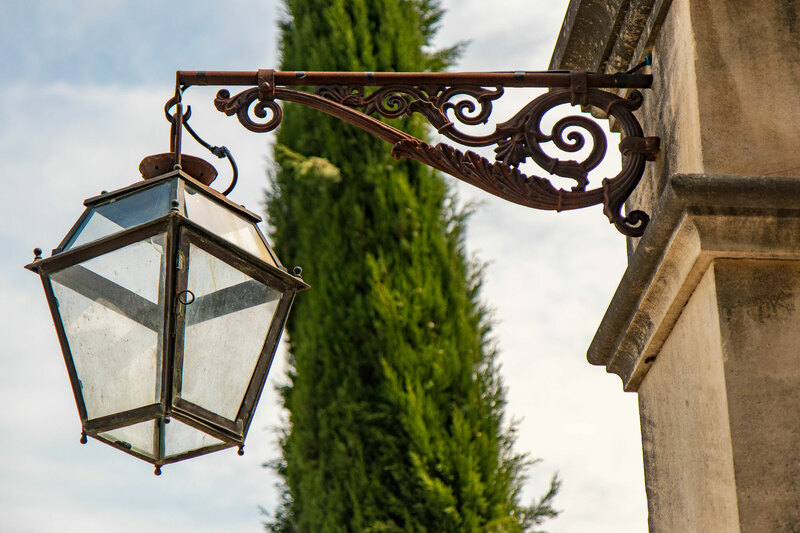 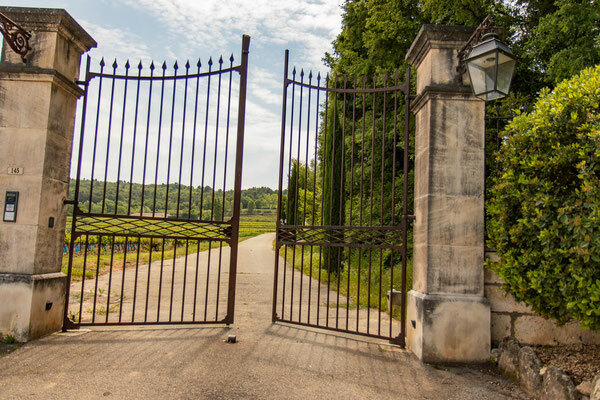 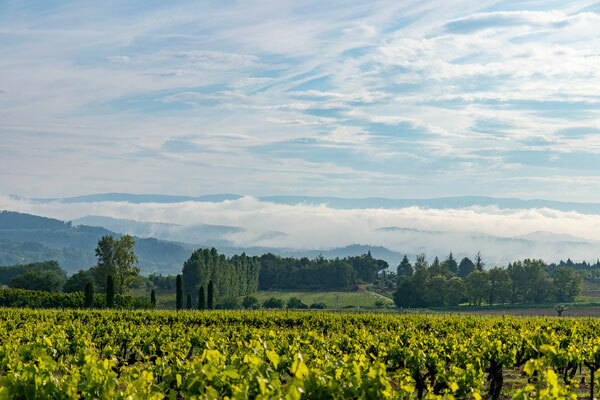 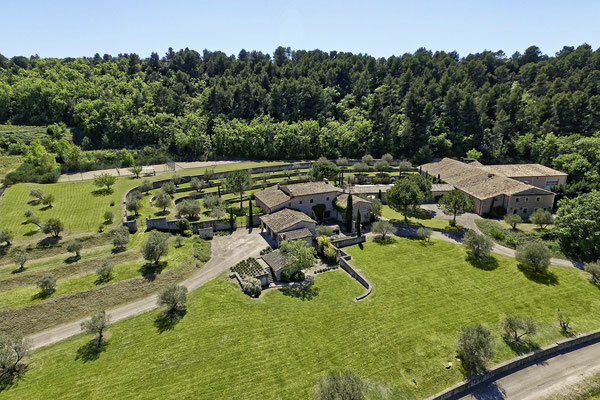 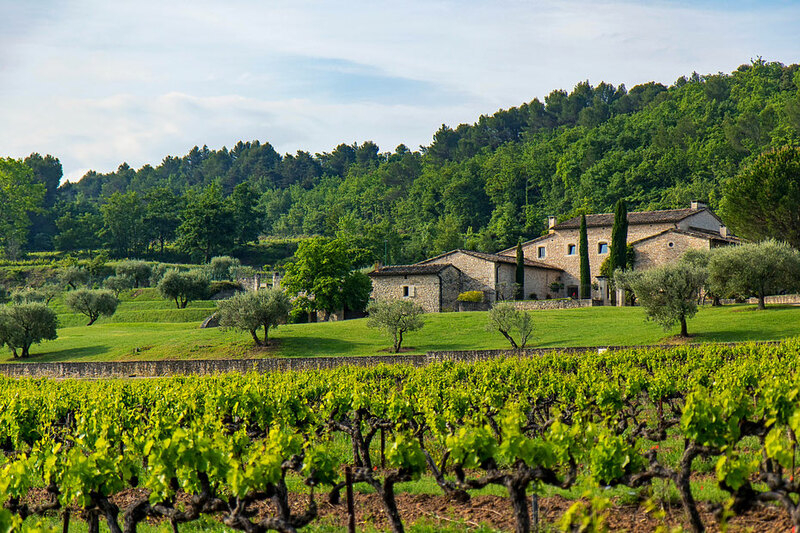 Our estate is away from any passage, it is nestled in the heart of the emblematic landscapes of the Luberon. 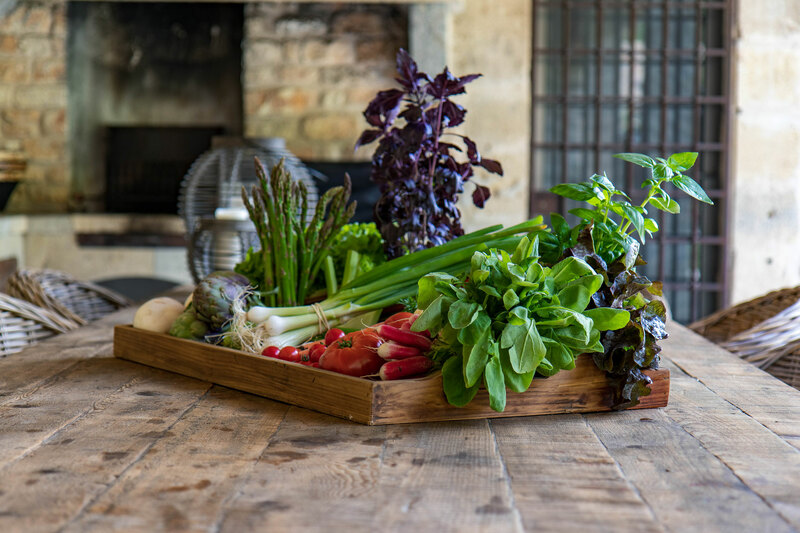 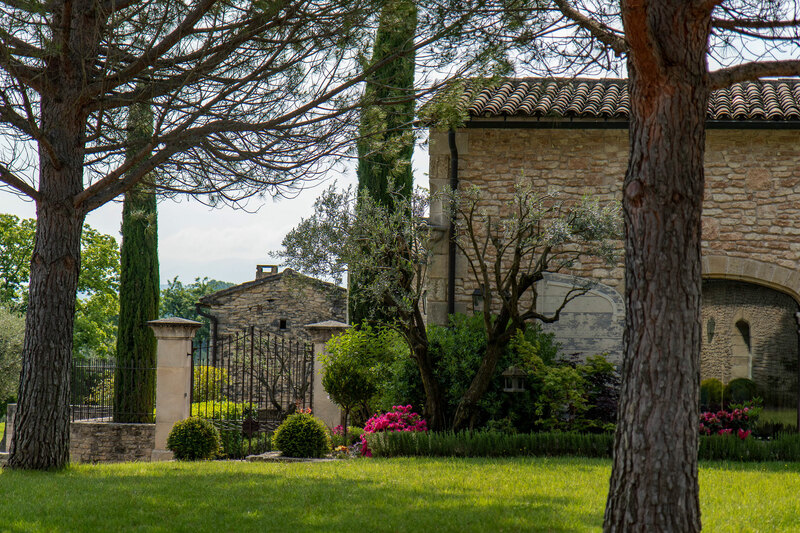 On the road to perched villages (Gordes, Ménerbes, Bonnieux, Lacoste), it is a discreet path adorned with vineyards and cypresses that leads to a beautiful farmhouse which can accommodate friends and family. Mas Edem has a modern and functional cellar. 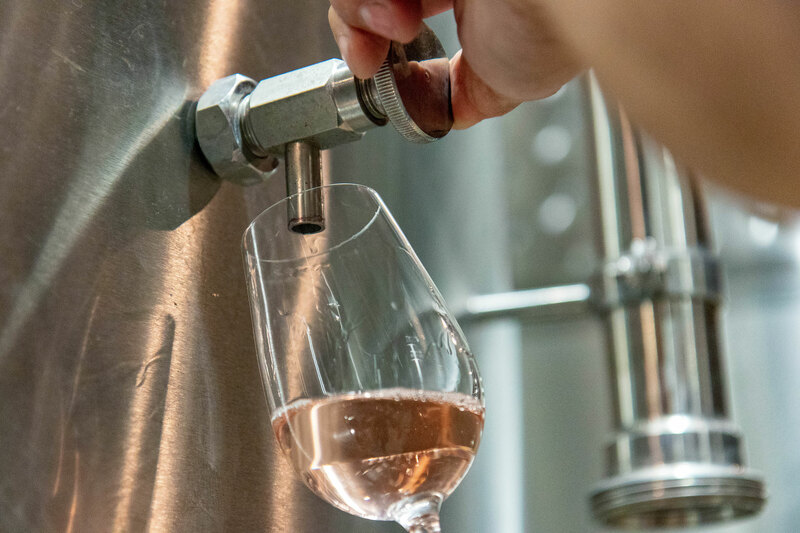 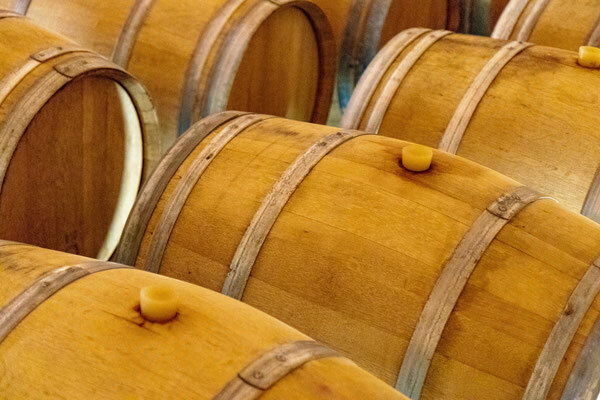 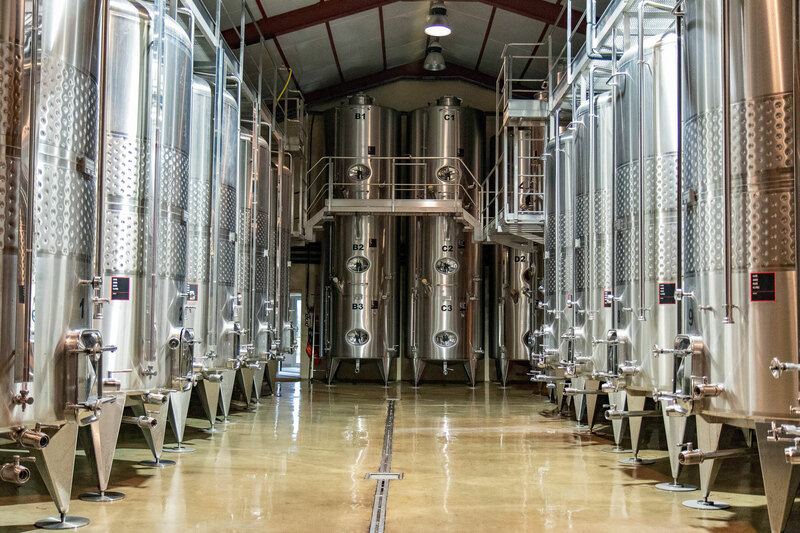 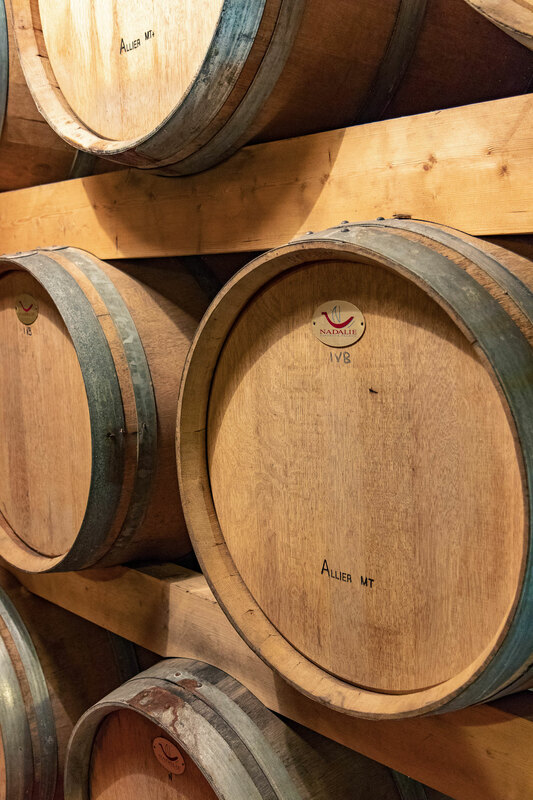 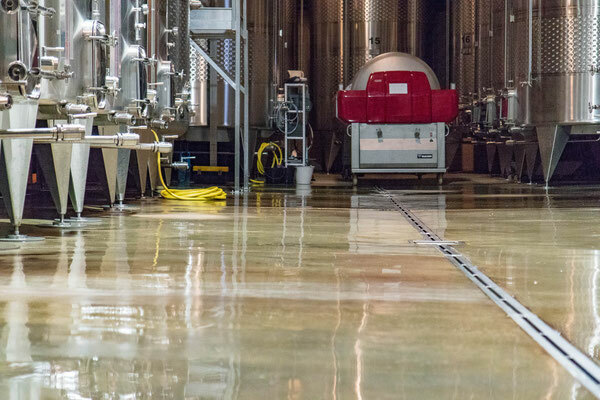 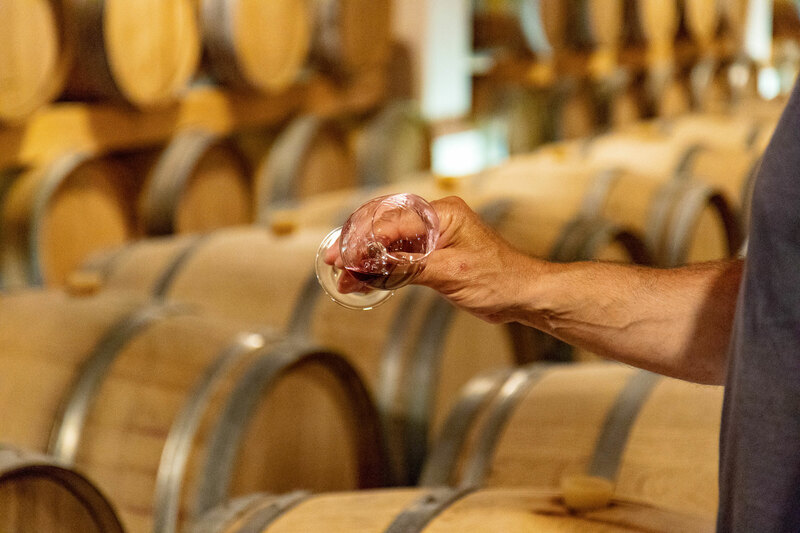 In the shadow of its cellars with stainless steel, wood and terracotta containers, each grape is vinified with special attention to reveal the quintessence of its terroir.